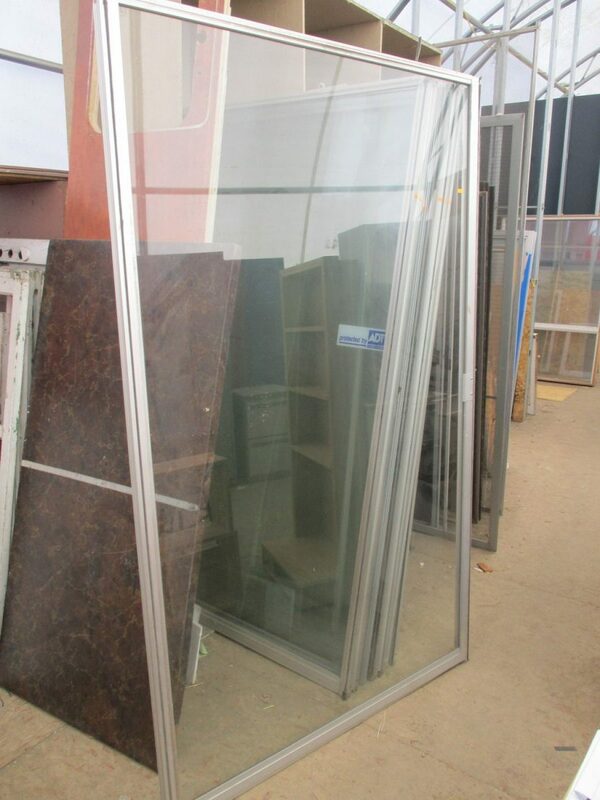 Ideal for a green house! 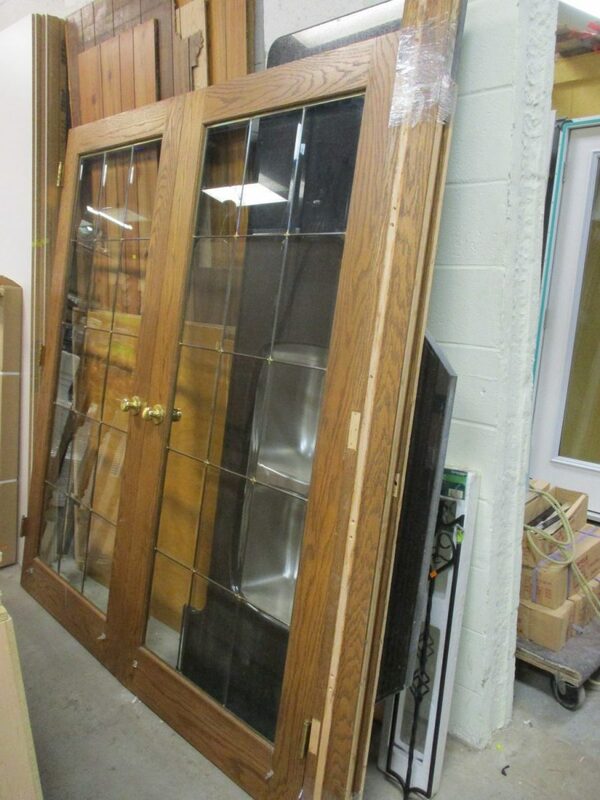 Great for table tops, headboards, wedding props and so much more! 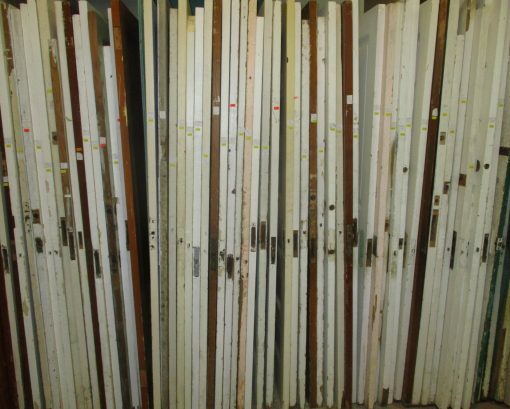 A great selection, from plain to multi-panel/lite, always available starting at $35.00 each and up. 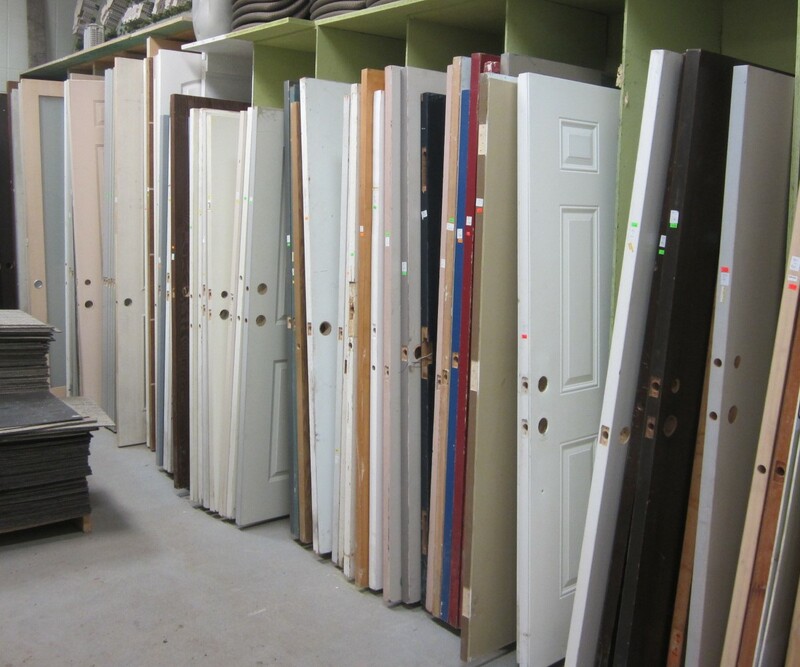 Stock photos used for this ad; in-store selection will vary so come have a look to see if we have something for you. 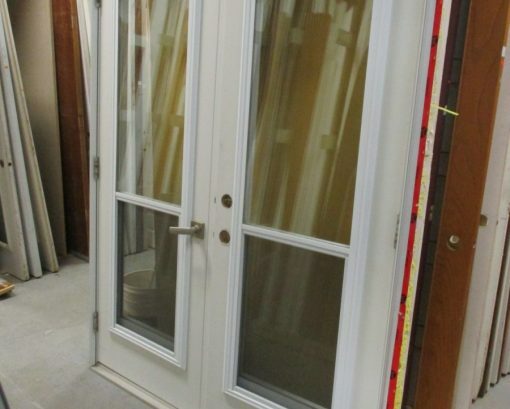 If you’re looking to save some money on your renovation. 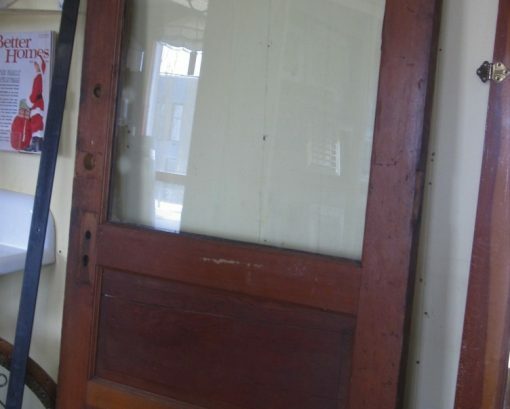 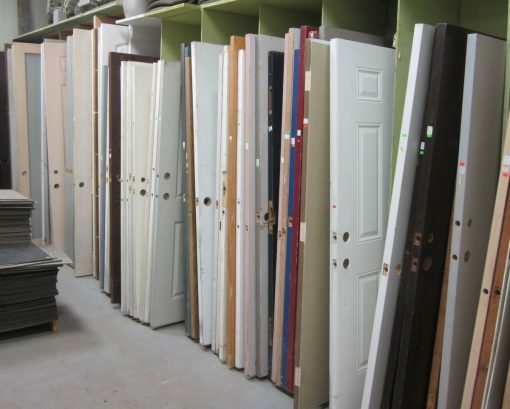 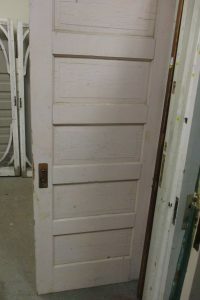 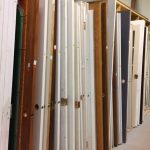 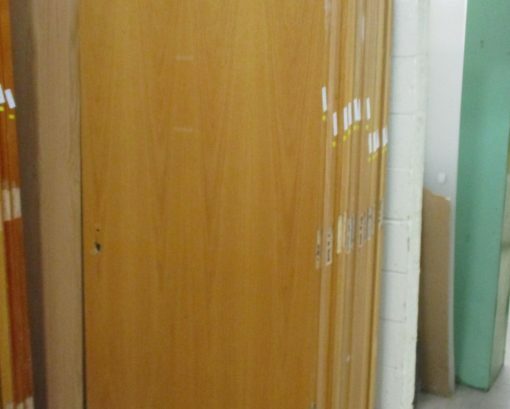 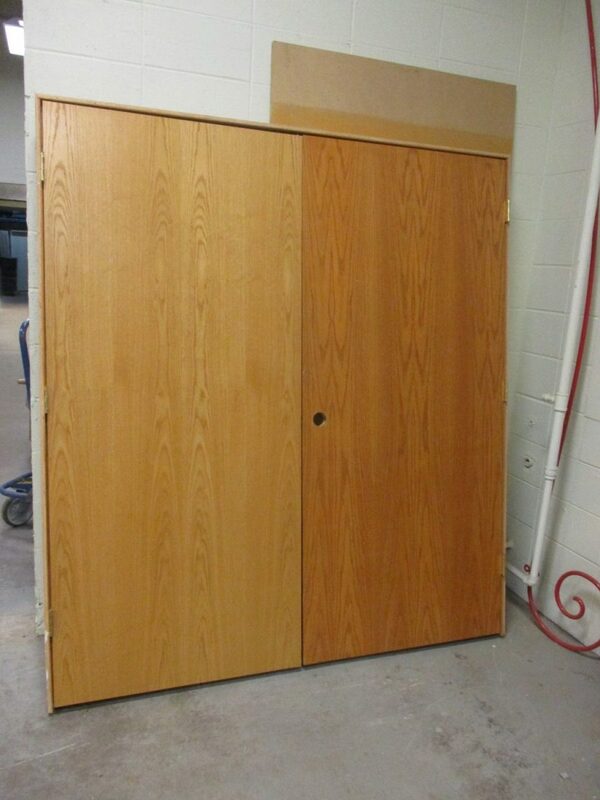 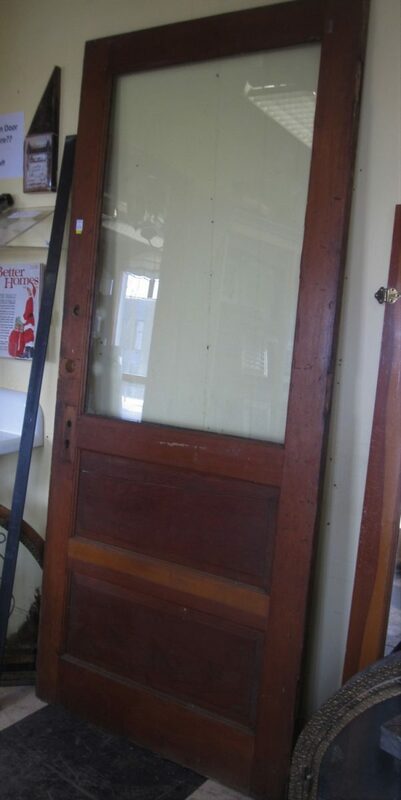 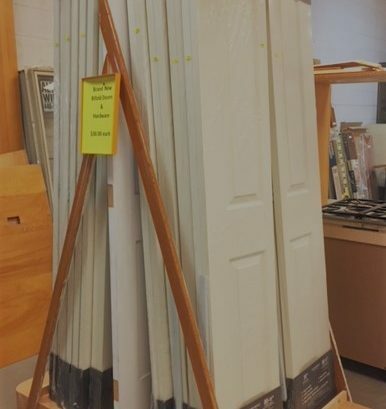 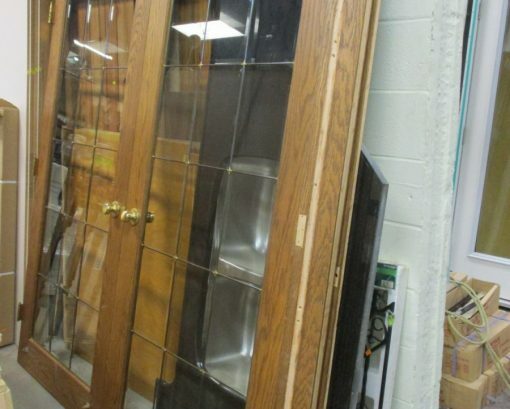 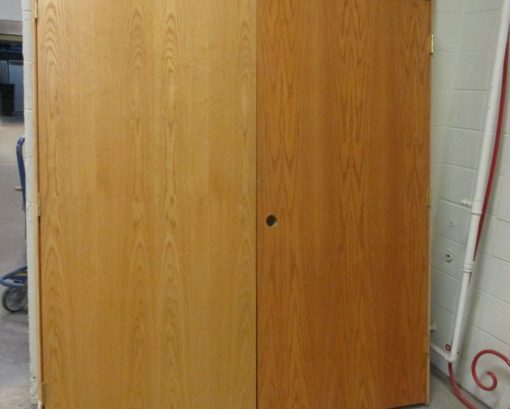 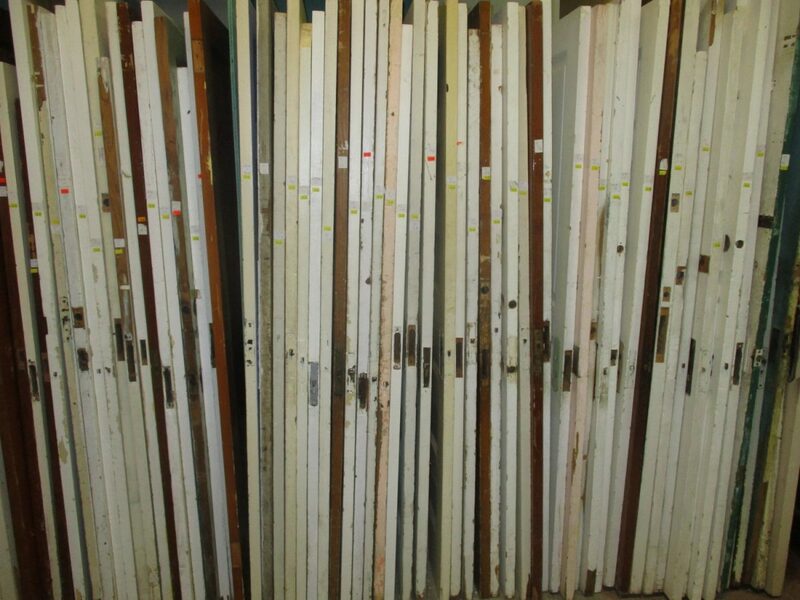 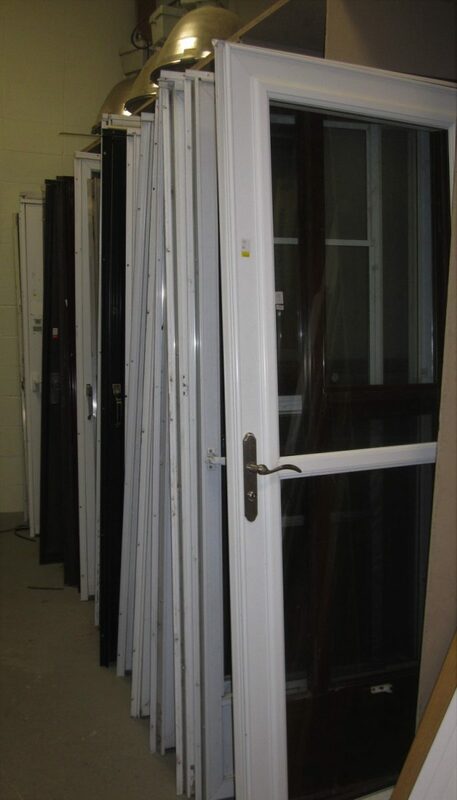 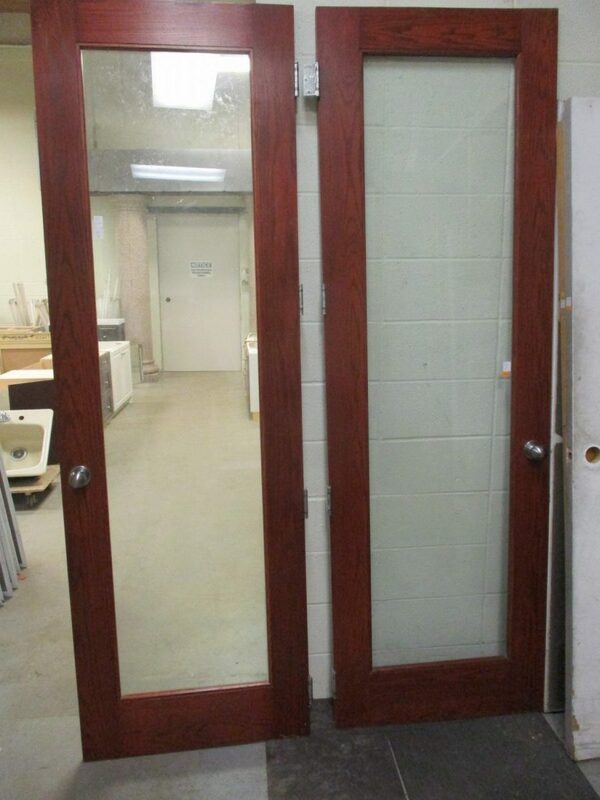 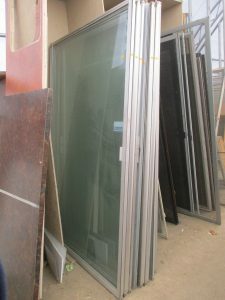 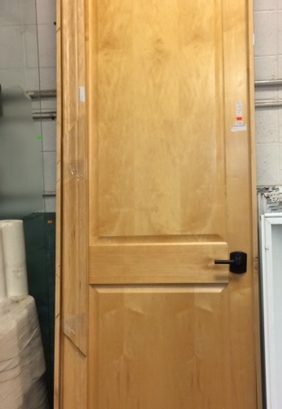 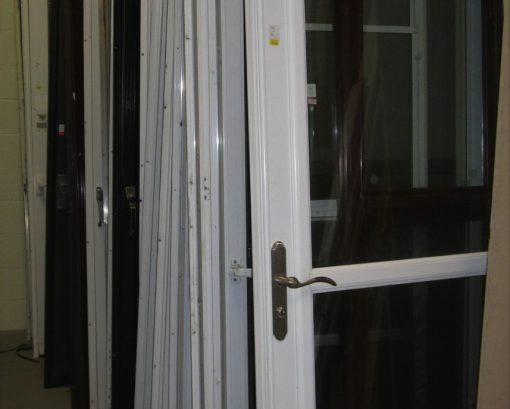 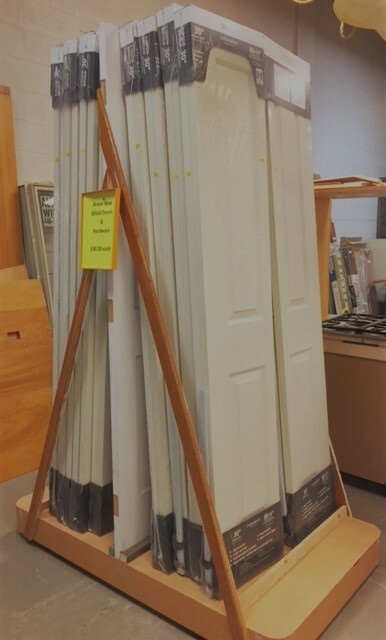 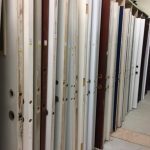 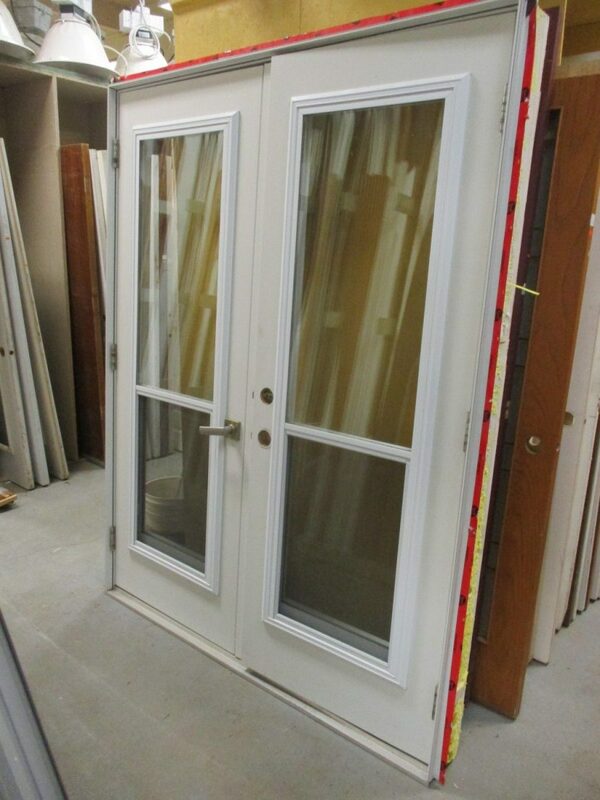 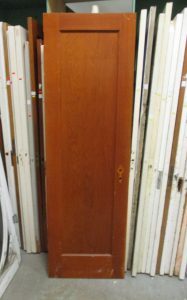 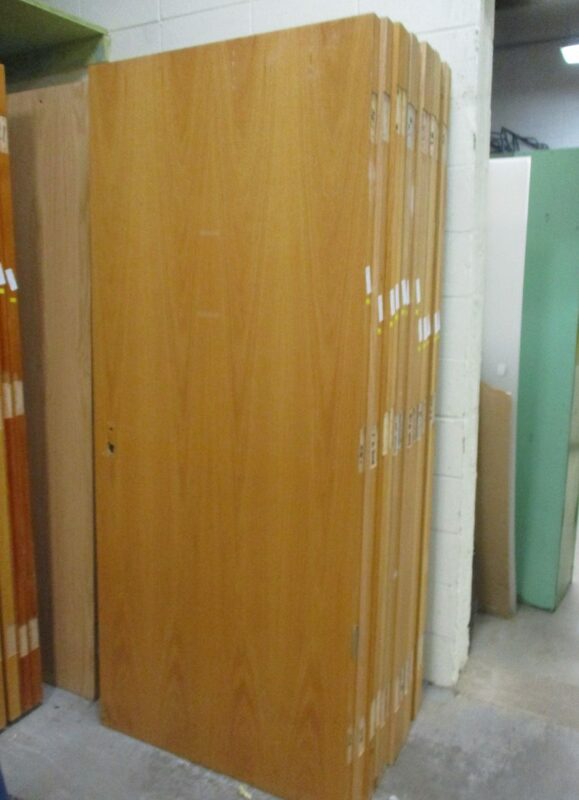 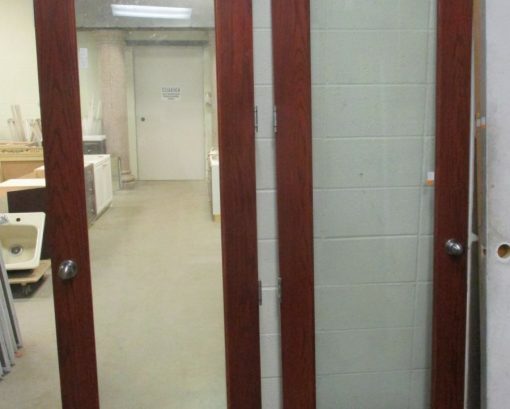 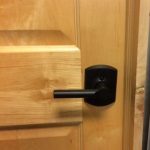 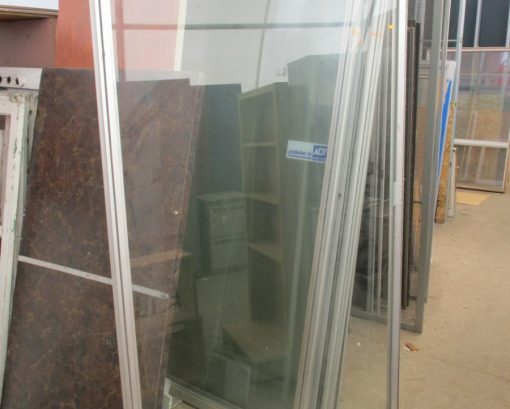 We have a large selection of interior and exterior doors, some new, some used, in various sizes, finishes and styles to choose from.